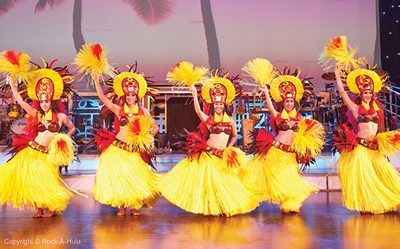 Spice up your party with Rock-A-Hula® entertainment! You now have access to the best artists in the industry, who perform around the world. Our professional Elvis Presley or Michael Jackson tribute artist brings the fun to your venue. 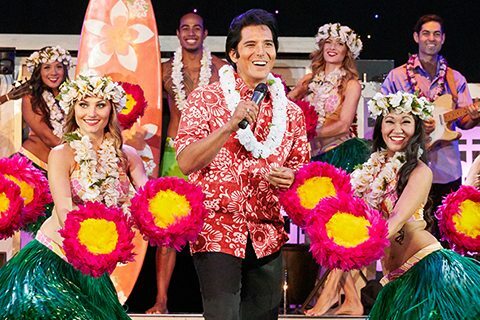 Ask us about our "Elvis" or "Michael" To-Go, "Elvis' Hawaii" Show To-Go and other artists from Las Vegas. From $2,500.00 per star.